Okanagan Log & Timber Frames is very pleased to announce that we can offer a Kiln Dried product with a cost premium not significantly more than our traditional standing dead timber (which is in limited supply). This will become the new standard for Okanagan Log & Timber Frames. The advantages of a kiln dried timber are plain to see. Kiln dried timbers show less checking than other timbers. 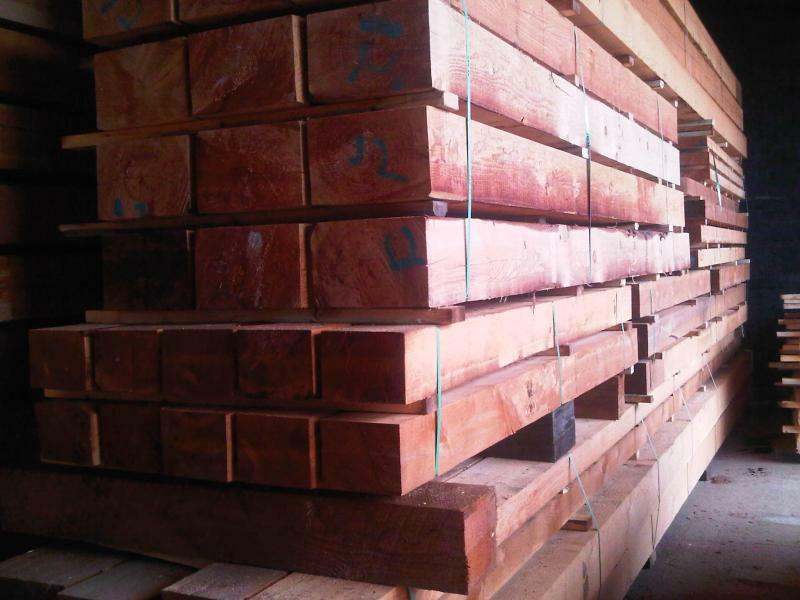 The carefully staged conditioning and drying of the timbers is a controlled environment minimizes the checking of the timbers. Tighter joints. Because the entire frame is brought to a similar moisture content levels, and essentially pre-shrunk before the final planing and before any joinery is cut, we see less joint separation over the life of the frame. Pitch is crystallized during the final stages of drying the timber. This prevents this sticky substance from seeping to the surface of the timber…. or out of the timber onto your furnishings. 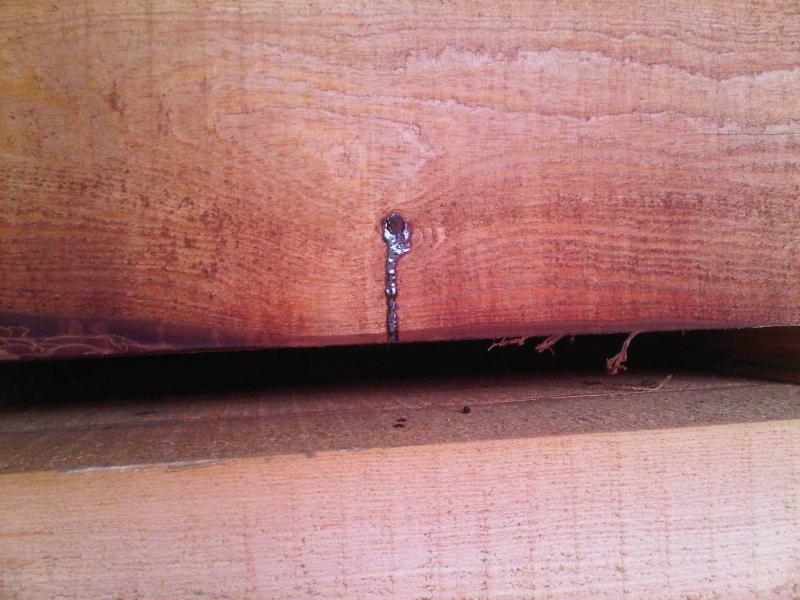 This can be a problem associated with the first years of a timber frames life. 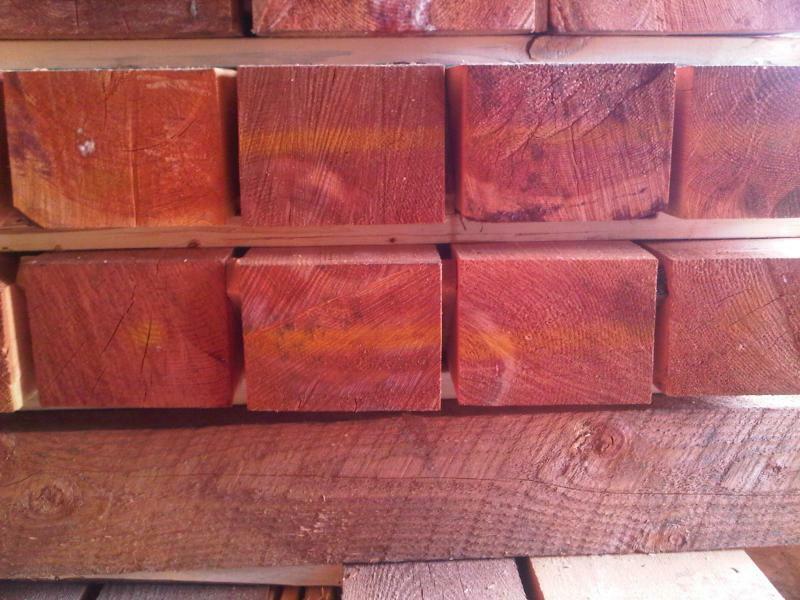 Take a look at some of our Kiln Dried timbers. Contact us and let us share with you how we can bring affordable kiln dried timbers into your home. 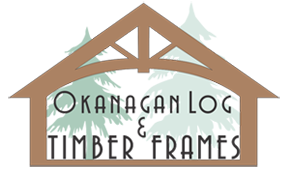 Okanagan Log & Timber Frames, striving to be the best every step of the way. For a little more information about our Kiln Drying please visit our Services/Kiln Drying page.